of the Strong's tagging of Hebrew and Greek words. 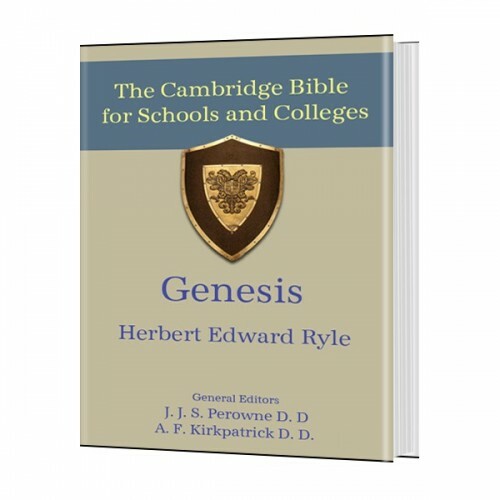 This is the first complete commentary set to be published by Cambridge University Press. More than thirty theologians and biblical scholars contributed to this collection including Herbert Edward Ryle, S. R. Driver, J. Skinner, A. Plummer, F. W. Farrar, H. C. G. Moule, and W. H. Simcox. 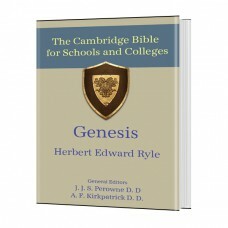 This collection was designed for the English reading Bible student, including students and pastors. It is not weighted down with technical language or extensive references to the original languages. As with any multi-author resource, some authors are more sound than others, but overall there is a wealth of material in this collection. Although the authors of this series use critical methods, their interpretations tend to be moderately conservative. Previously we introduced the Cambridge Bible Commentary of the New Testament for Bible Analyzer, but now we offer the whole 57 volume collection covering the entire Bible — over 14,000 pages (or 45MB) of material!